Lunch in the sun　— at Fitzrovia. Swimming at the St Kilda Sea Baths. Finishing touches — at HANNAH. 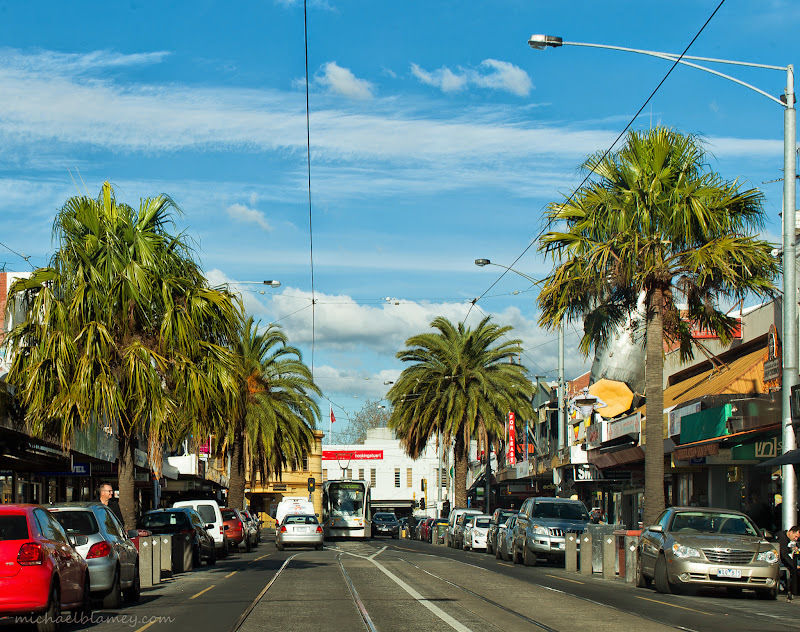 Surrounded　— at Fitzroy Street - St Kilda. Skeptical dog　— at Groom-me. Blue boat — at St Kilda Pier.